Takumi is approached by RedSuns leader Ryosuke Takahashi and offered to join him in forming a professional racing team. Before coming up with an answer to the proposal, Takumi seeks retribution by issuing a rematch to Emperor leader Kyouichi Sudou, who previously defeated him due to an engine failure. 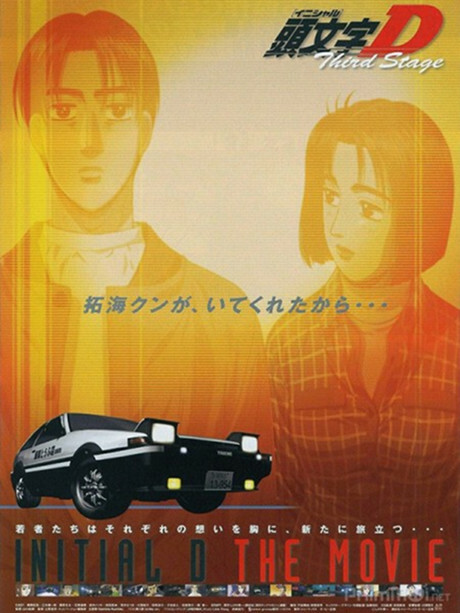 He is also challenged by Kai Kogashiwa, a second-generation street racer whose father was once a fierce rival of Takumi's father Bunta.